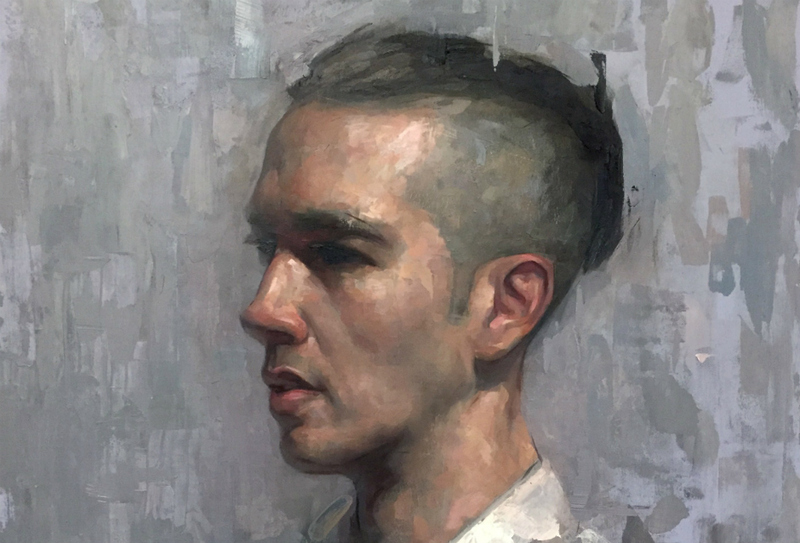 This class focuses on practical portrait drawing and painting methods. Simple methods for ascertaining proper proportions, drawing and shading will be thoroughly discussed. The class is designed to eliminate the guesswork and trial-and-error approach to painting & drawing, and it is suited to beginning, intermediate and advanced painters. The models take a sustained pose (5 to 6 sessions for each model) for those wishing to create a more finished work. Students are welcome to either draw or paint in the class.